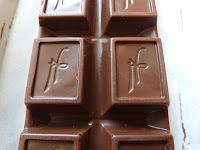 I like distinct layers of flavors inside a bar or truffle. 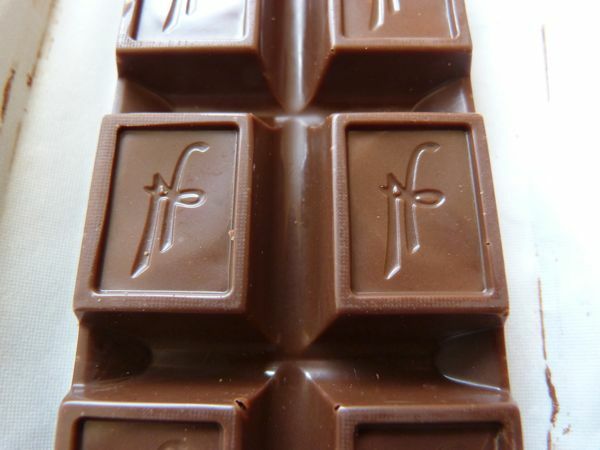 It's an opportunity to taste these flavors separately and together. 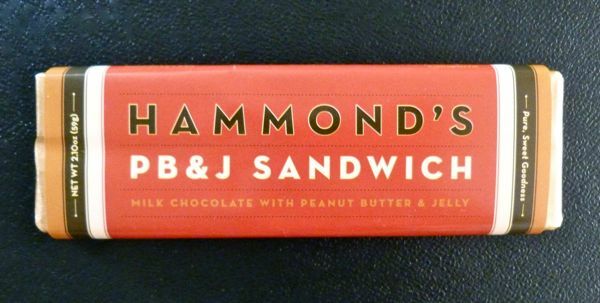 In today's case, I could see and taste the peanut butter layer and the seedless raspberry jelly layer inside this milk chocolate PB and J Sandwich bar from Hammond's Candies (Denver, CO). The design and type face on the company's packaging reflects a distinguished candy-making history, that stretches back to the 1920s. 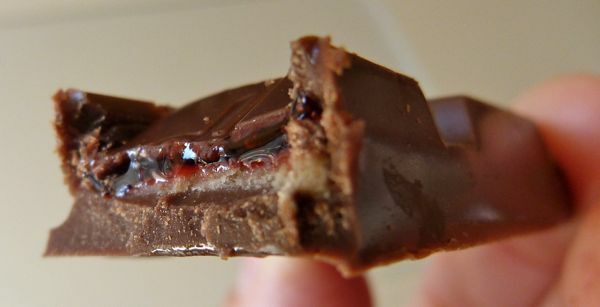 Today was Day #7 of Chocolate and Peanut Butter Theme Week.